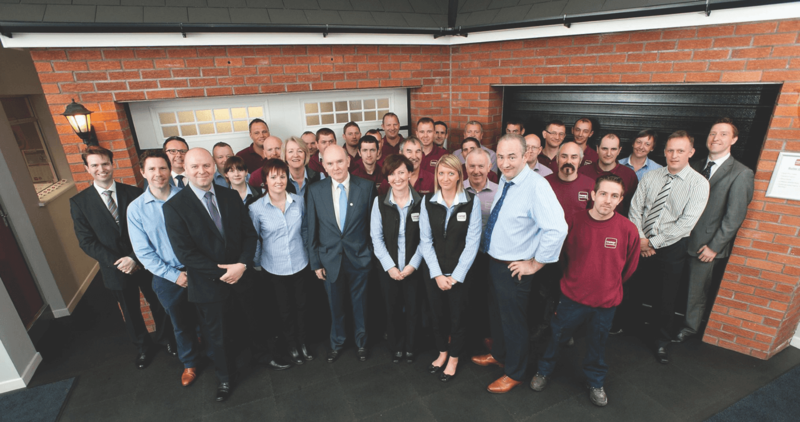 Northern Irelands Largest Garage Door Manufacturing & Installation Company since 1994.  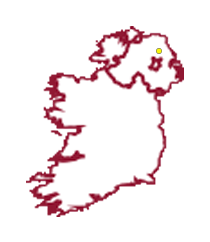 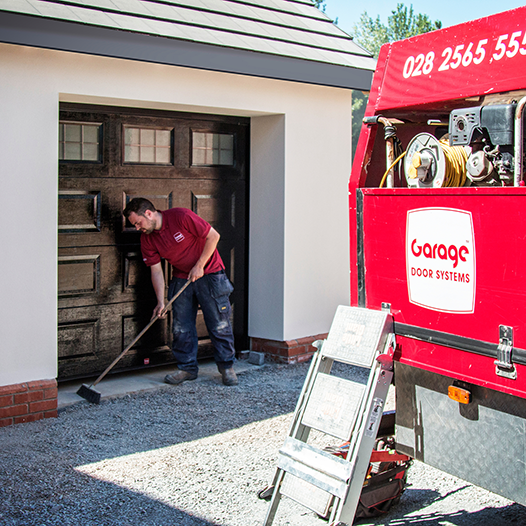 Garage Door Systems Limited has installed over 150,000 garage doors and electric openers in Northern Ireland since 1994 and approaching 500,000 installed throughout the UK & Ireland. 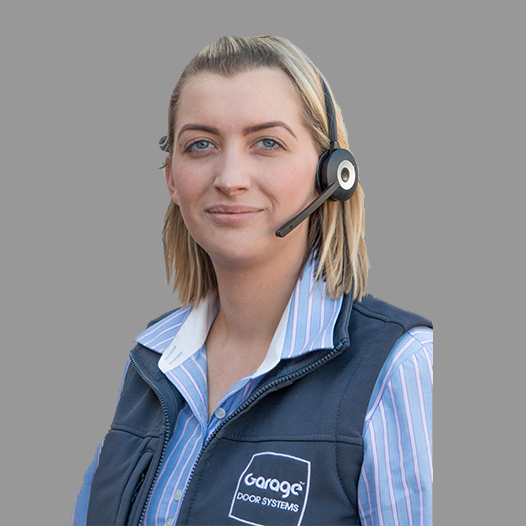 We fit garage doors throughout all of Northern Ireland 5 days a week in every town and city including Ballymena, Ballymoney, Belfast, Bangor, Derry/Londonderry, Newry, Armagh, Omagh, Dungannon, Enniskillen, Lisburn and Coleraine.  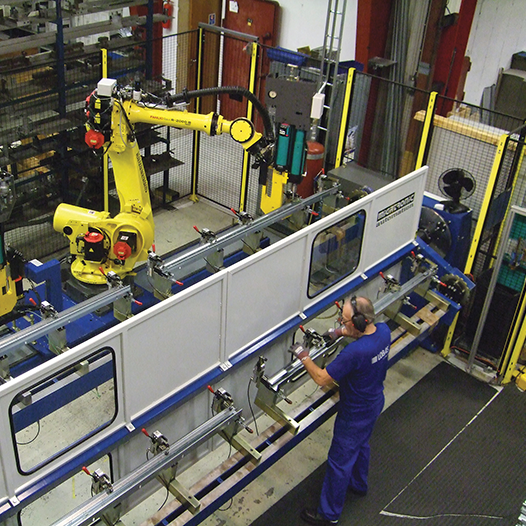 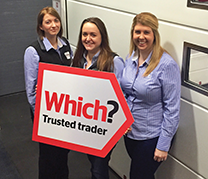 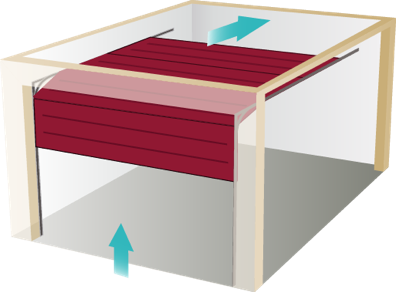 You’re in safe hands too: We test all products & CE mark our installations for safety. 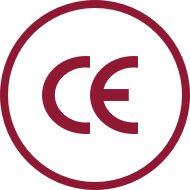 If you’re offered any products that are not CE marked - don’t take a risk, put your safety first. 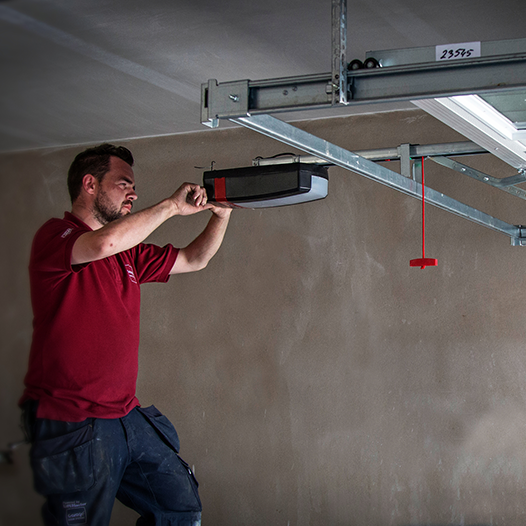 You may only change your garage door once in a lifetime so choosing the right company to do a first class job is essential. 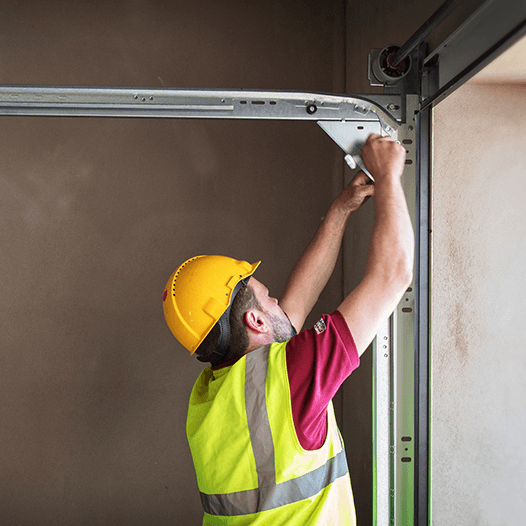 When you choose Garage Door Systems you’re certain of great value and a company that’ll be around to support you in the years ahead. 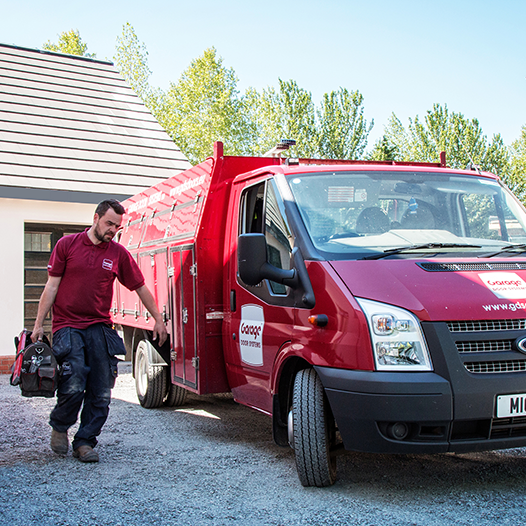 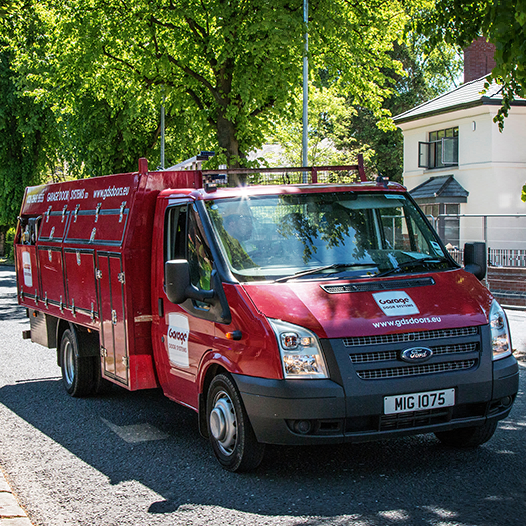 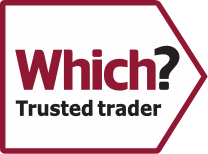 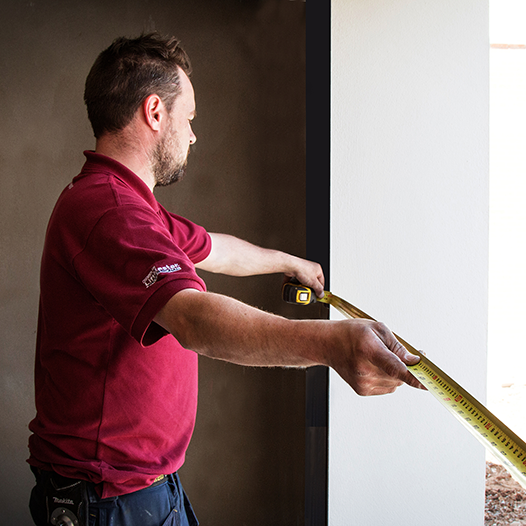 Our local factory trained survey and installation teams are the largest in Northern Ireland, and they are dedicated to bringing you quality, professionally installed garage doors with the added benefit of factory direct prices. 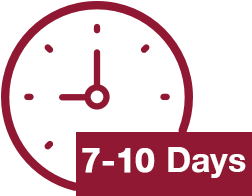 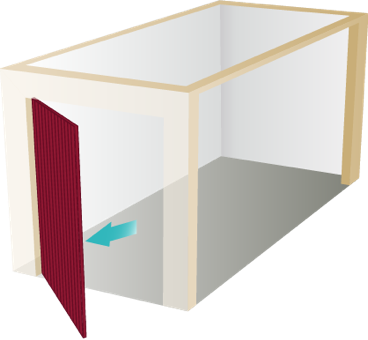 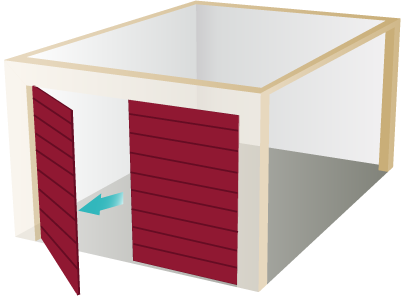 A new door in 7-10 days from your order! 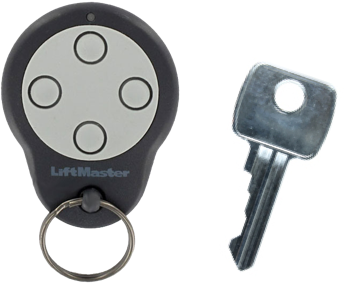  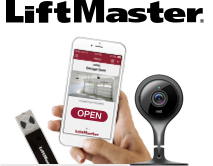 So whether it’s a sectional garage door, roller garage door, insulated roller garage door, pedestrian door or LiftMaster™ automation you’ll be sure of a professional service from start to finish. 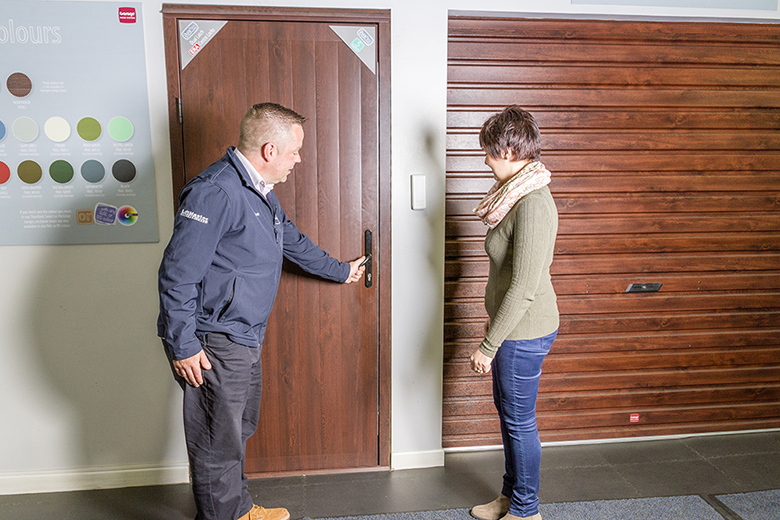 Why not start your journey to a new garage door with a visit to Northern Ireland’s largest showroom with a full range of working display doors and expert advice on hand to help you choose.